The nature of Google means that whenever they decide to change something, everyone has to adapt. 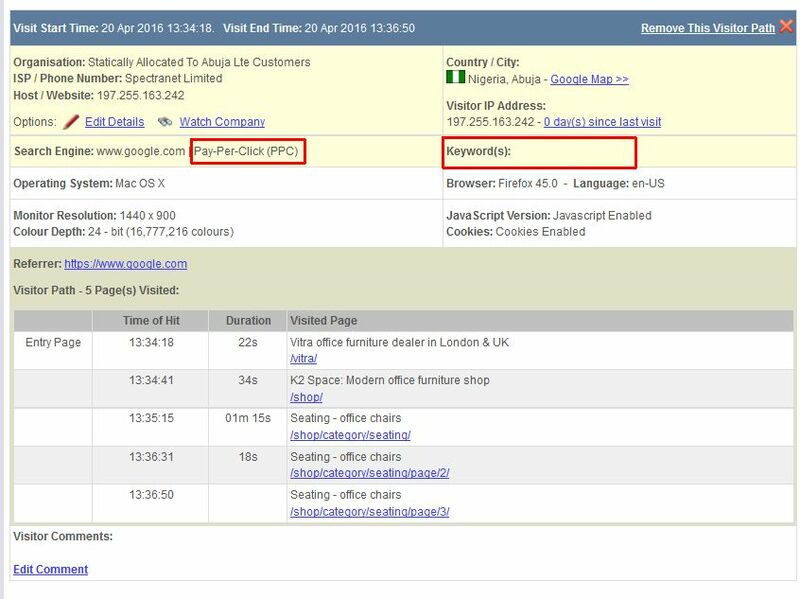 Having made it impossible to see organic Google search keywords in analytics, they also stop visibility of many PPC keyword phrases that gain clicks – both within Google Analytics and external systems such as ours. 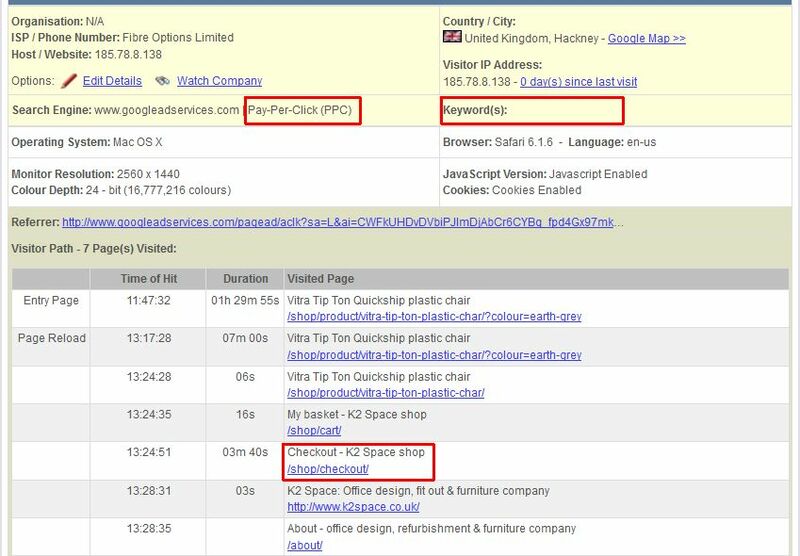 The PPC keyword that gained the click to the website. The path that person took through the website pages. 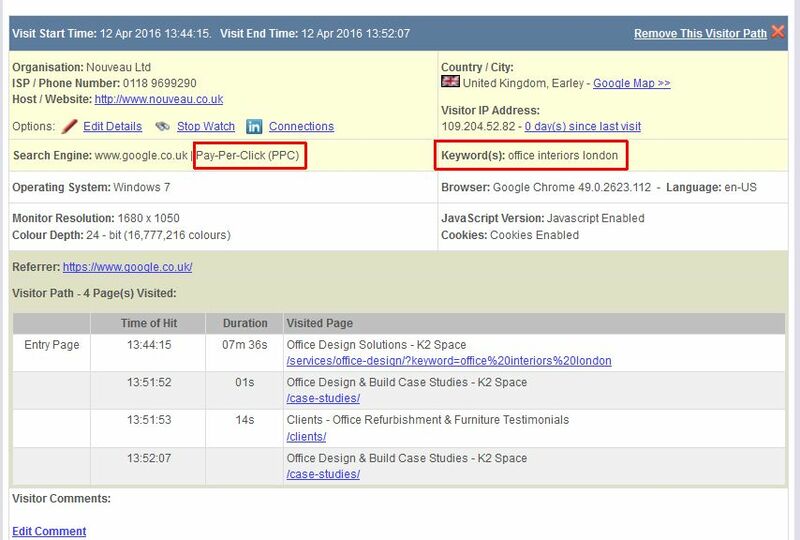 In cases where a website owner is trying to work out why so many PPC clicks land on one page and go no further, it’s frustrating being unable to see the keyword phrases used. 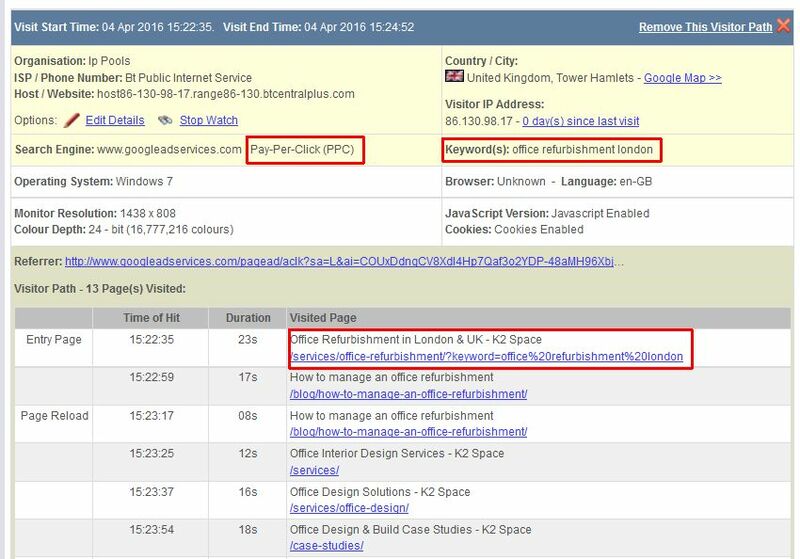 What you’ll notice in the example above is that the PPC keyword phrase (office fit out london) has been appended to the url of the landing page, as well as showing in the Keyword(s) part of the visit. Because all websites work differently, we advise testing this on one Adwords campaign first, checking it records data as you expect it to, and then roll it out to additional Adwords campaigns. Note that we refer to doing this at the campaign level. You could do it at a lower level but if it’s done at the campaign level then you’ll have minimal ongoing maintenance and it also avoids Google having to review what you’ve done. 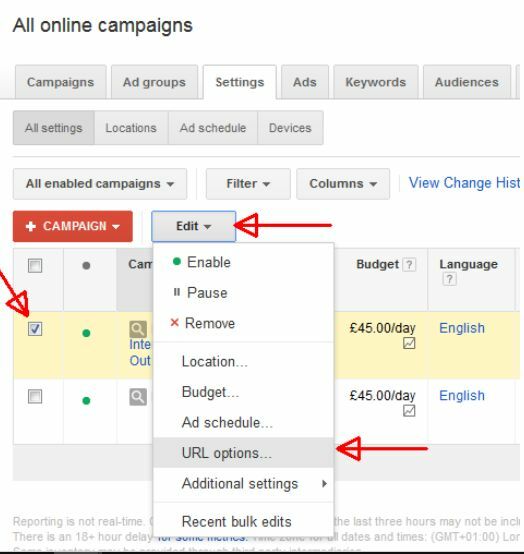 Tick one of your campaigns and then select Edit – URL options. 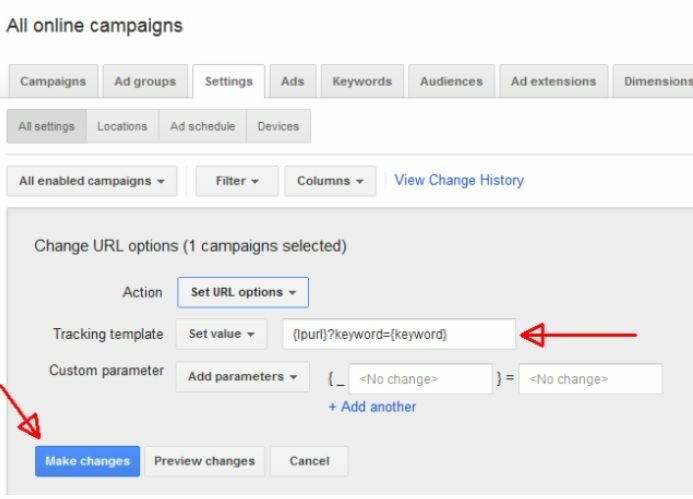 Don’t put in any of the custom parameters unless you have them already in your Adwords campaign. Leave it for a day (you can do this faster if you want to watch for your new visitors) and then look at your A1WebStats data for the time after you made the change, focusing on PPC visitors. You should see that it’s all tracking fine. If it’s not, then contact us and we’ll be happy to help. 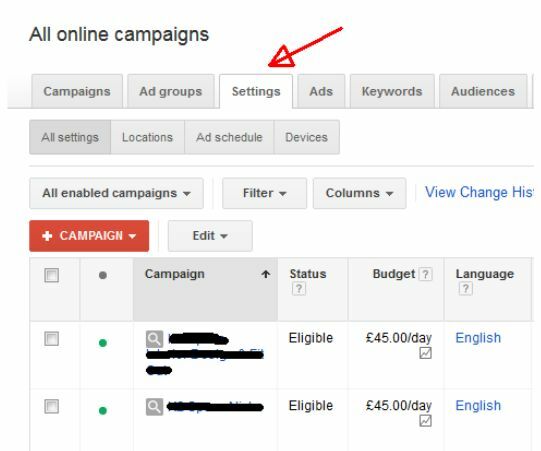 If it’s all fine then you can repeat the steps for each Adwords campaign you’ve got. You can use A1WebStats to dig into a lot of website visitor patterns. If you’re analysing ROI from PPC (including significant bounce rates) then it’s important to be able to identify the keyword phrases of all those people who clicked through.